I think of the sweet, smirk, smile he gives when he knows he’s in trouble. “What?! I didn’t do anything!” he says. I just saw him toss a wad of paper across the room. He loves the attention, he takes pride as the “class clown” title. Our entire staff knows him, we all like him, and trouble just seems to find him. He walks down the hall as if the world is at his fingertips. Every administrator takes time with him, talking with him, resolving student conflicts with him, working through academic and social situations with him. At school we do all we can while he is under our watch. We have him help as a class leader, since he’s got the confidence we try to put his energy in a positive manner, well, we try. 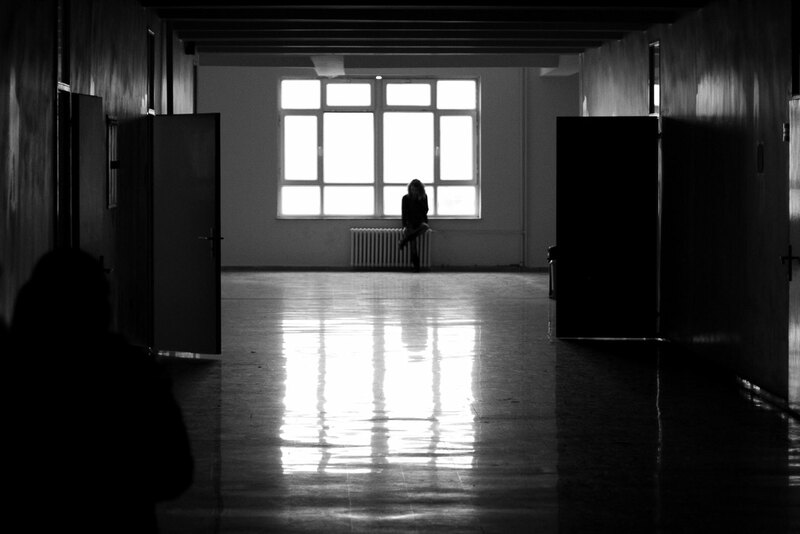 When the bell rings at the end of each day, we all ask the same question silently to ourselves, what will happen while he’s NOT under our care? School is where he feels safest, in control. Home though, how much interaction does he have with positive guidance, adults, role models, and what are THEY doing to keep him safe and cared for? Who’s with him through the struggles while at home? After all, when we do contact the parents, they are sure it’s a mix up of another child, not theirs, disagreeing with school rules and consequences. He was quiet, he’d sit in the back of the classroom, hands behind his head, leaning back in his chair. Absorbing the teacher’s lessons discussed in class for the test. He scans the classroom with his eyes and wonders to himself if anyone even knows he’s there. Eye contact with anyone- never. Even his own parents spend more time looking down at their phones than they do looking into their son’s eyes; to really know him, really see what is happening in his heart, in his mind. They would tell others how great he was, how quiet and so into his studies; good grades, kind heart. They just never told him. He didn’t see the point in attending school events, or going anywhere with friends, he’s just a regular kid doing “cyber play dates” with his “friends” online every night. Never met any of them personally, why would he? He’s a typical kid with a great family, just loving his video games, parents chat with him every day when he gets home from school, and nothing to ever raise concern about… is there?? Does he know he is enough? Does he know that he IS noticed just for being him? Or does he know on his own, a way to stand out, catch their attention? I know most of these kids better than their own parents, I know what they talk about, what they play between classes, outside of classes, what they say and do online. I know who their closest friends are and what their biggest fear is. I know what motivates them, what scares them. I know them because I spend every day with them. I am their teacher, I listen to them- they talk. No phone coming between me and them, no electronics in view, just chrome books for open google classroom assignments. A lesson plan. I teach, they talk, together, we listen & learn, most times they teach me more than you can imagine. Some of them dealing with challenges at home that no one ever dreams of. As for the others, well some take all the good they have for granted. I do my best to relate to them best way I know how. Some, I can reach, others are just so far out of touch, I just can’t figure out how to meet them half way. But I hope, I hope one day I can, if not me, someone else, guide and positively impact them, someway, somehow. Do YOU know me? 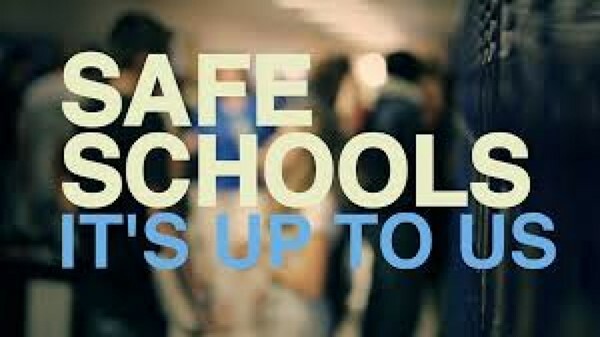 I read online posts of parents, “What is our school doing to keep us safe?” What is EVERYONE ELSE doing to keep OUR kids safe?!! !” I wonder to myself, have these parents taken the time to walk in the classrooms, be at a school meeting, or be involved as much as they can for any of the 12 years their kids are in the schools? Have they ever walked the halls their child walks each day? How are they supporting the staff and administration that is with our children everyday during the school year? Do you know where your exits are in your classroom? 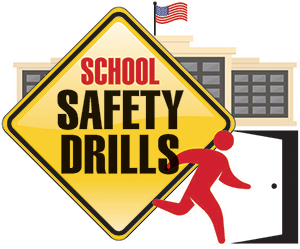 Do you know your school drill where to go if you are in the hallway and a lock down happens? Always stay facing the door when in a public place, don’t keep your back to it. Be aware of your surroundings at all time. Never panic, you don’t have time to panic, you take action and get to safety. Stand on the toilet seat, stay silent. Know your exits no matter where you are. We talk at a restaurant while going out for lunch, where would you take cover, what would you lunge behind? If you ran out of the building where would you go, who would you run to and what call would you make? Would you wait? No, take action and be fearless to keep yourself safe. Home fire drills and bullying discussions were a norm, now it’s become something more. They cannot live in fear, they need to know how to live and be aware. 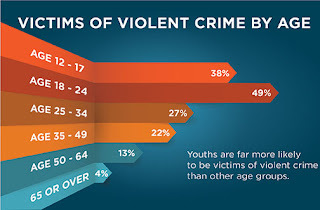 It’s easy to ask what is EVERYONE else doing to keep our kids safe but what are YOU doing to teach them, to be aware? 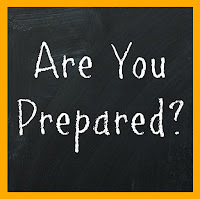 Are you reviewing your everyday emergency plan while in public? Are you knowing your own children; regarding what they are doing on social media, what they spend their money on, what their goals and dreams are? 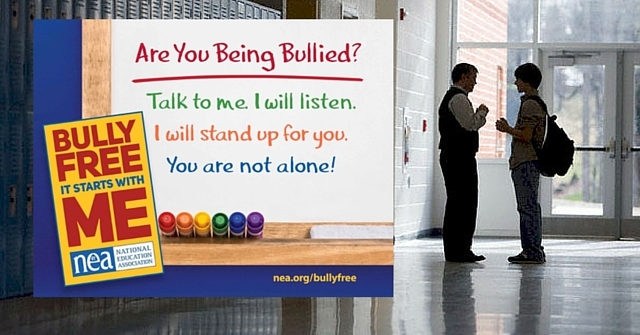 Are you doing your own best to know your children and their friends and classmates? 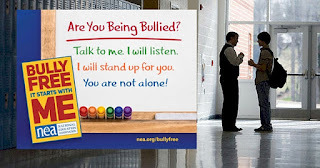 Is your child and/or friends doing their best to show the example of strength, kindness, courage; putting stop to bullying if they see it, saying hi to a quiet student next to them in class that never says a word? Are we teaching our own kids to say something if something doesn’t seem right or if they hear or see a post, video, or comment online that may seem like not a big deal at the time but may be a danger later? What are WE doing as parents to engage with our children? They are teenagers, it’s typical… NO, WE are parents, they need us the most as teenagers, we need to be typical parents, spending time and talking with our young adults- silence? It’s ok, as long as they know we are still here. Teenagers? Recognize them as young adults, that’s who they are now, Young Adults. The door flung open, I’m frozen. “Clear!” I breathe, it’s safe. My heart calms itself down and I gasp for air. I enter the hallway with the other teachers, some just as torn up as me through what seemed to be hours, the reality of this was within minutes. This drill took my breath completely away, it was only a drill, students have the day off. I pray we never experience it for real. 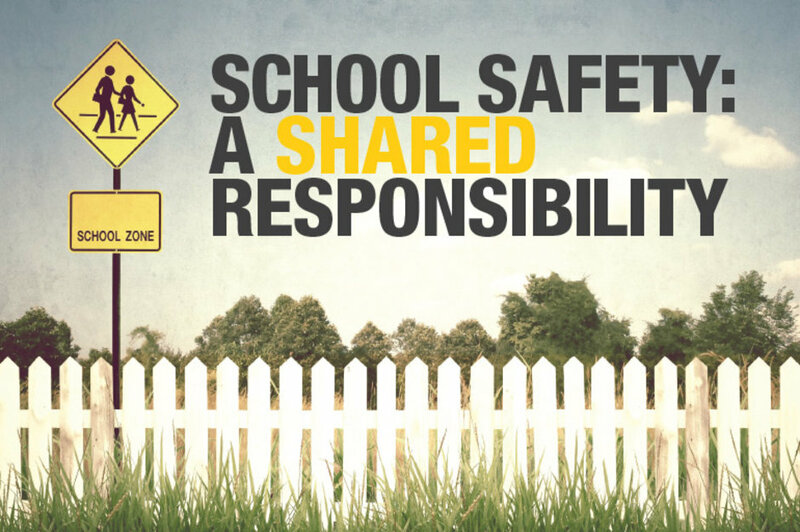 We now know, our entire, school staff, what a gunshot sounds like in the hall, it will never be mistaken for a class experiment or loud boom, or questioned, stealing minutes of running to safety with our students. This drill is what our law enforcement does with us to teach us to keep our kids, YOUR kids safest possible. Teachers may not see signs in our students of danger, but do their best to acknowledge all students; “read” them, listen to them, know when they need guidance, they need someone to talk with, they do their best to keep them safe and most of all, teachers and staff take the time with our local law enforcement with and without our students doing drills like these. But do they know at the end of each school day, if the kids have the same guidance at home? For every question others have of teachers, teachers have of others when sending their students to be home. 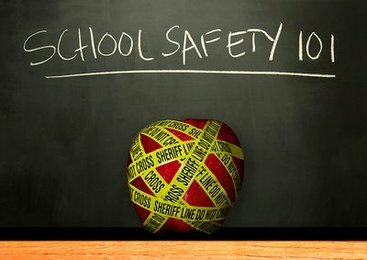 When you are notified of an incident at school or read a letter sent home about a drill they practiced, don't shout out online your opinion good or bad in the matter, take the opportunity to talk directly with your kids about it and learn whats going on in their mind and their reactions. Question online all you want about authority and who does what, but most of all TAKE ACTION, talk to people and kids DIRECTLY, be involved with the school when you can, the school board, the teachers, the law enforcement and most of all… be involved with your kids. 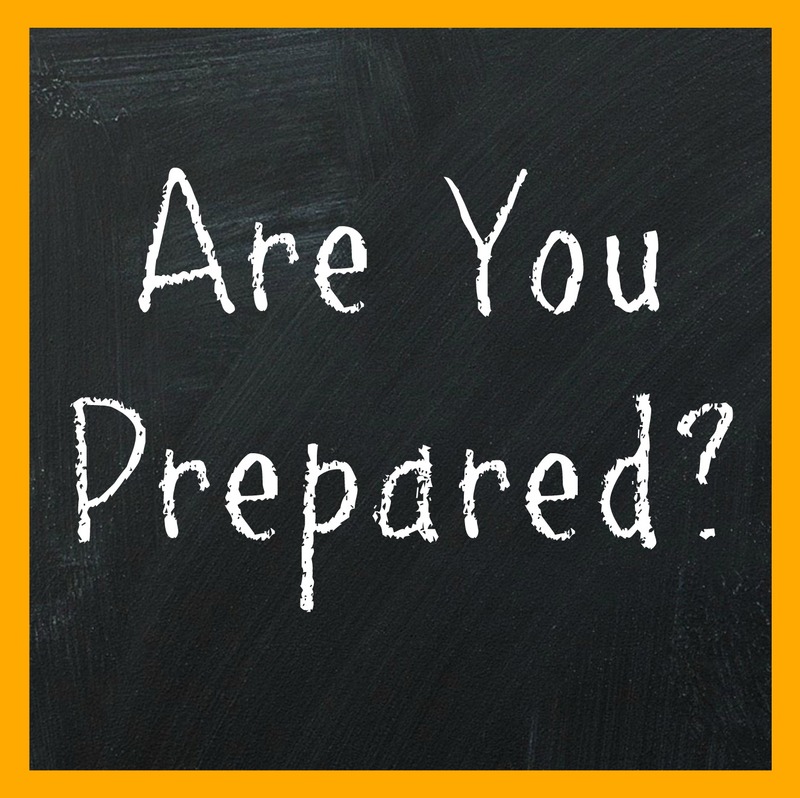 Post what YOU are doing to keep your community confident in safety, when you doubt out loud and online, you are doubting the people that are working the hardest and doing as much as they can. If you disagree with it, take action. It’s not only about what everyone else is doing to keep our kids safe, it’s about the action ALL OF US are taking to learn about our kids and getting involved with our community. How to talk to children about difficult news. Explaining the news to our children. We are all in this together. It's up to ALL of us. Wow. Very powerful observations! 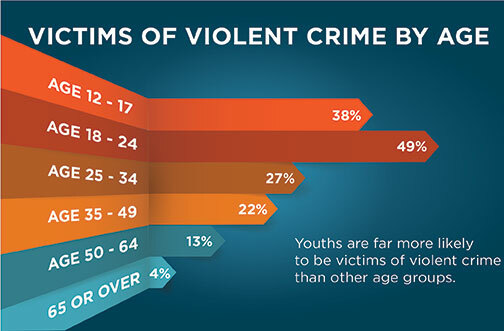 All of us need to work together to keep children safe - both physically and emotionally. Thanks, Connie, for putting into words what so many of us feel inside.